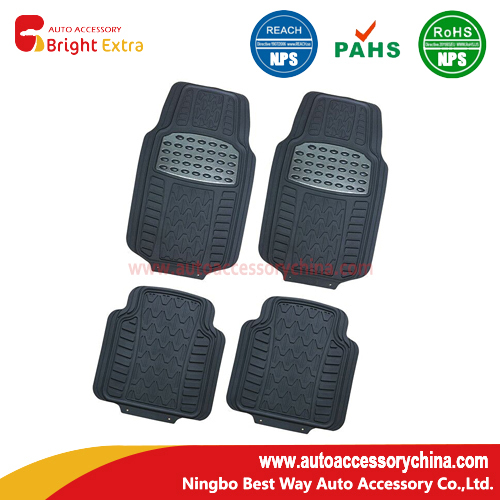 This Shiny Metallic Pad Car Floor Mats Are Pretty New Design And New Tooling Item. 1. Our Custom Car Mats are made with the highest quality durable rubber, built to last season after season. 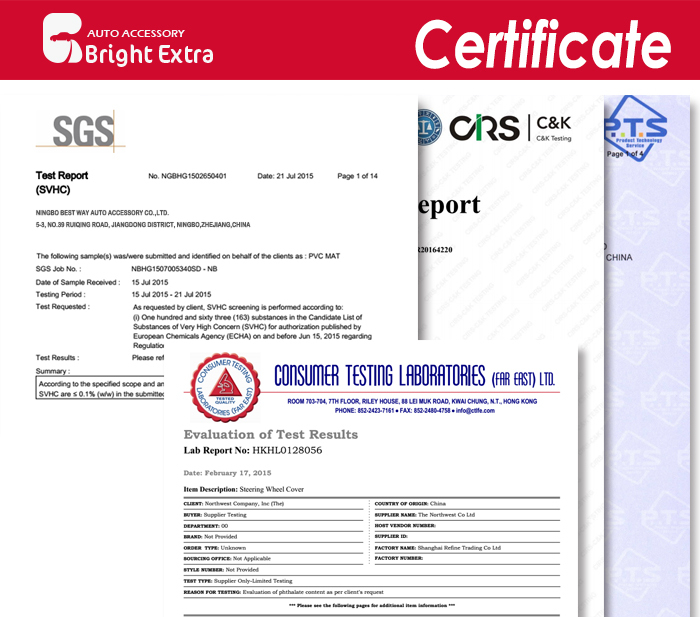 The weather and stain resistant quality of our mats ensure that they will look new for years to come. Heavy duty ridges and divots help to clear mud and snow from your shoes and boots while keeping it trapped in the mat and clear from your vehicle's carpeted flooring. 2. Our car mats are easy to clean with the simply spray of a hose. The waterproof rubber allows you to simply spray each mat clean of dirt, mud, grit, and grime restoring the mats luster and shine with each wash. Unlike carpeted mats which trap filth and mud deep in their fibers and require harsh chemicals to clean, our all weather floor mats will last and last. 3. Protect your car, truck, or SUV with this premium quality 4 piece all weather rubber floor mats. Your vehicle`s interior is constantly under siege from the elements. Mud, Snow, Water, and Ice are daily tracked into your Car or Truck, wrecking havoc on your floors while slowly damaging and deteriorating your investment. 4. Easily customizable for a huge variety of make and model; cars, trucks, and suvs. 5. Made of 100% new material vinyl, odor free. 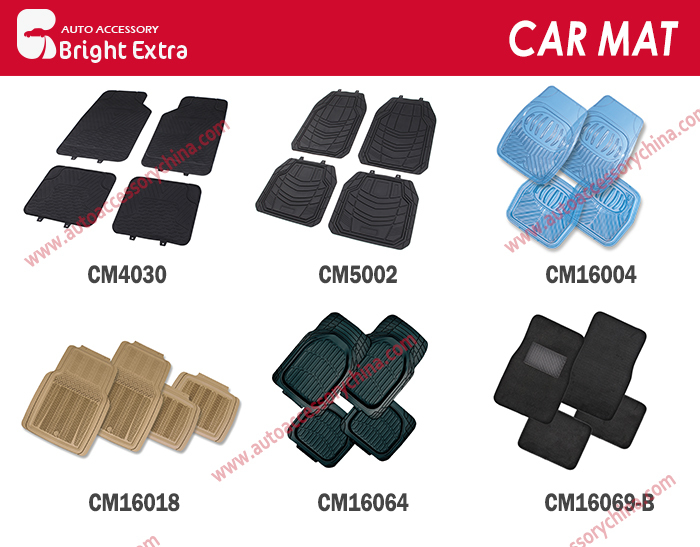 Looking for ideal Custom Car Mats Manufacturer & supplier ? We have a wide selection at great prices to help you get creative. All the Weather Tech Mats are quality guaranteed. 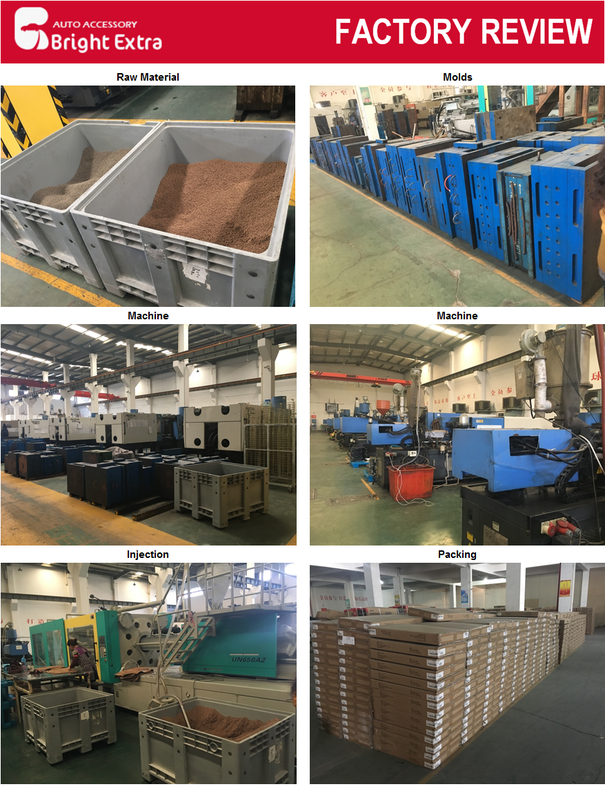 We are China Origin Factory of Foot Mat. If you have any question, please feel free to contact us.